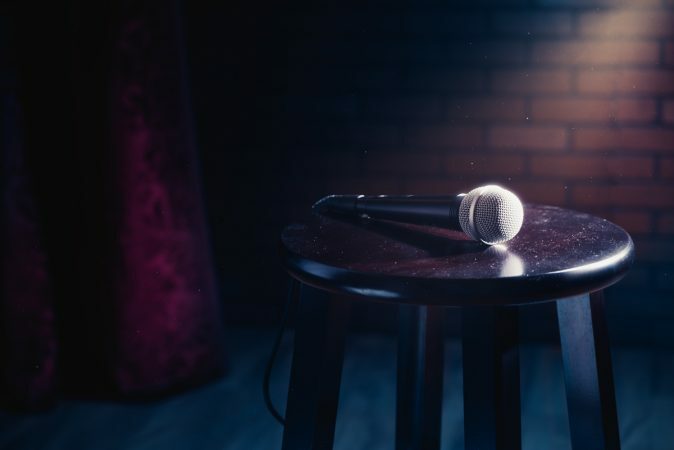 Nasra Yusuf, a Somali stand-up comedian in Kenya, is using her act to challenge the negative perception of Somalis in the country. We’re looking at some of our favourite Muslim female pugilists, whose recent efforts in—and out—of the ring have everyone at Ummahsonic shadow boxing in appreciation. 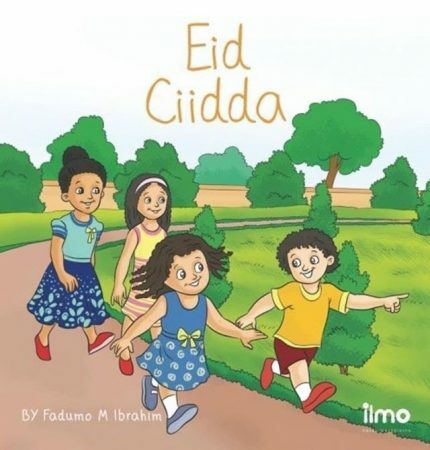 While Fadumo is only just getting started, her books are already giving young Somalis something they didn’t have before: the chance to read a story that they can relate to. 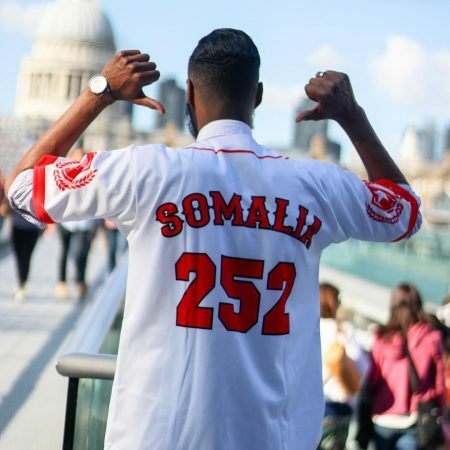 Abdi uses his life story as the basis for motivational talks aimed at young people. 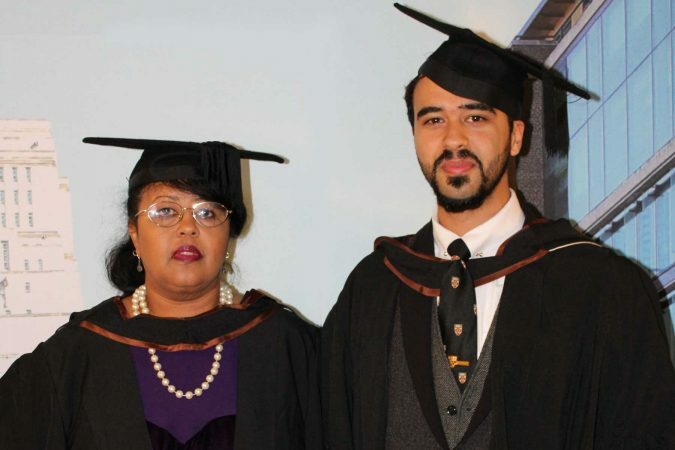 Edwin Lerew recently graduated with a degree in Government and Politics. While his mum Samiya was there to watch him, she wasn’t just clapping in the crowd. The Somali born runner, who has won 10 international titles, including four Olympic Gold medals, was knighted for his services to athletics. Amina Adan, known on Instagram as Mina Shoots, is a British Somali photographer from London whose subjects always shine through in unfussy compositions. This was murder on an enormous scale. 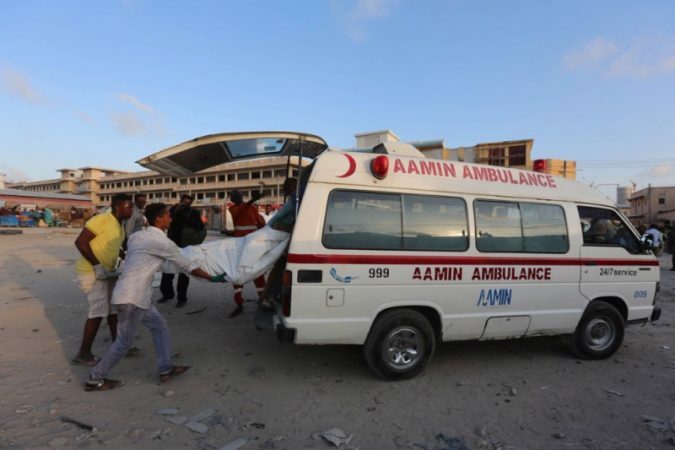 Our thoughts and prayers go out to the victims, the people of Somalia, and the diaspora. Asli joined the Somali Air Force in 1976. She is the first female pilot in the SAF, she is also thought to be the first female pilot in an African military. We recently sat down with Muna Jama to talk about bikinis at Miss Universe, her late grandmother and her life-changing trip to Somalia. Hijabi Ent. is a group of Somali girls in Australia who vlog about everything from tough subjects like racism; to lighter stuff like games and challenges. 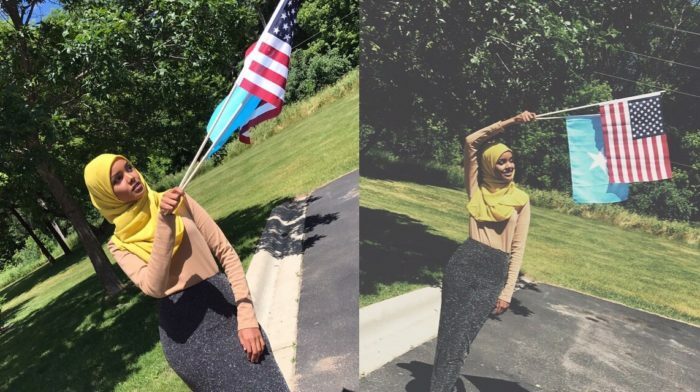 Halima Aden is a Somali-American model who's becoming a big name in fashion. She’s modeled for Yeezy and recently appeared on the cover of Allure magazine.